Happy Easter! I can’t even believe that it’s April. I’ve been so busy this first week, working on the Flavors and Fashions fashion show next week at the Palm Beach Outlets. If you’re in South Florida, you should definitely come check it out! (For more info, head over the the Flavors and Fashions website or, you can check out my post about it.) You can also follow along on Instagram to get a sneak peek at all the fun behind the scenes action! April is such a great month. It really finally FEELS like spring! To celebrate, I’m making a list of the 10 things I’m trying this month. Watch The Age of Adaline. I’ve been DYING to see this movie ever since I first saw the trailer. And seriously- Blake Lively has never looked MORE stunning. 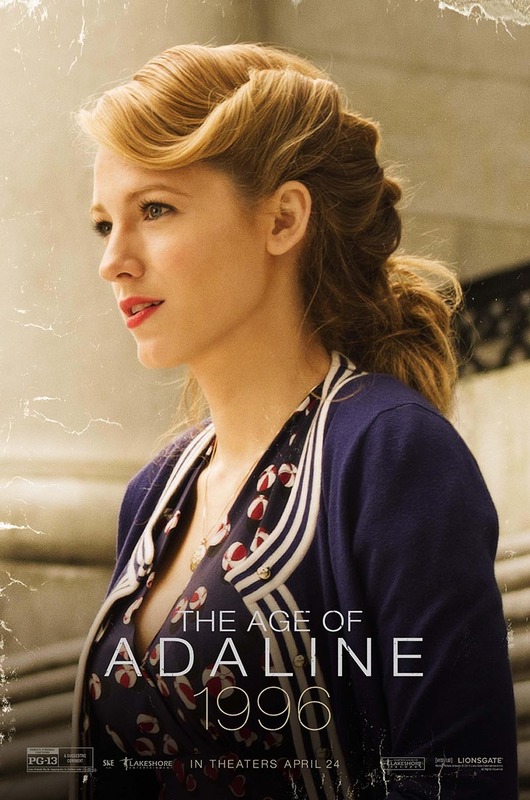 In case you don’t know, Blake Lively plays Adaline Bowman, a woman who never ages after an accident she has at 29. The film covers 80 years of history, so obviously, what I’m most excited about? Checking out the costumes, designed by Moulin Rouge costume designer Angus Strathie. The flick hits theaters April 24th. Yellow is THE color of spring 2015 and while it’s not a color I typically gravitate towards, I’m going to incorporate some fun accessories and maybe a bold yellow shoe into my wardrobe this spring. It’s such a happy color, why not? 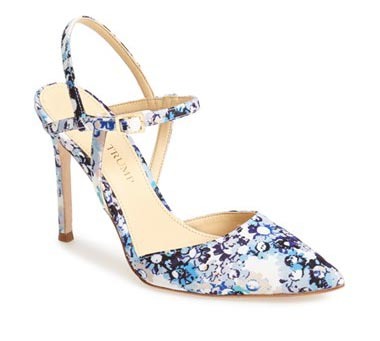 Swap your basic pumps for a fun floral pair. I’m so bored with a basic pump- give me a print, I say! 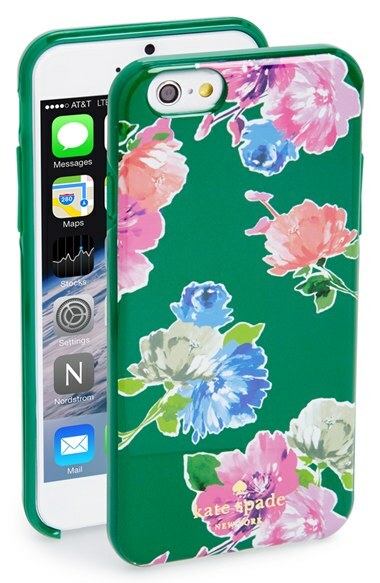 To quote Miranda Priestly, “Florals for spring? 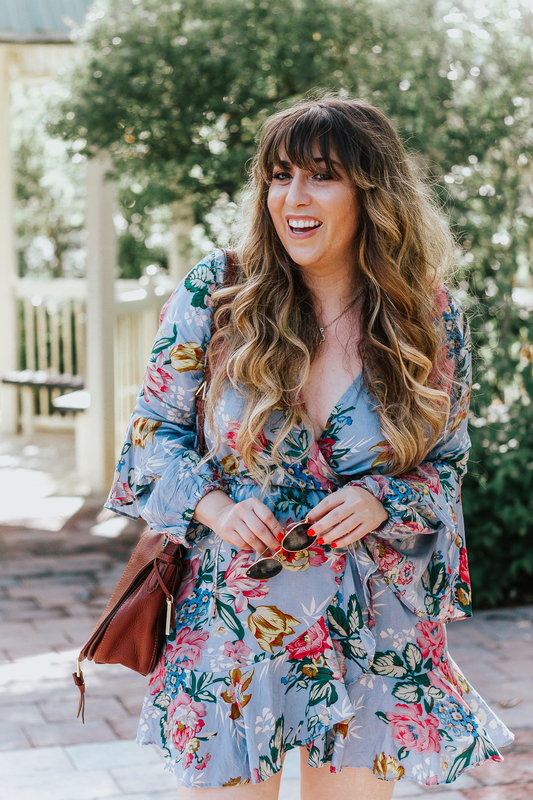 Groundbreaking” but really, there’s a reason that floral is a classic springtime staple. Shop the Lilly Pulitzer for Target collaboration. 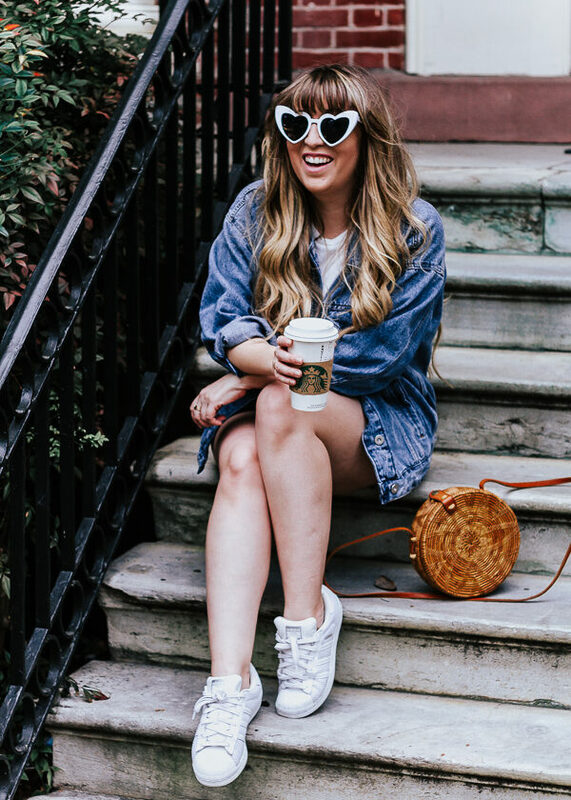 If you didn’t see my post about WHY I’m so into the Lilly x Target collab, check it out. SO many fun pieces. Upgrade your go-to white tee. 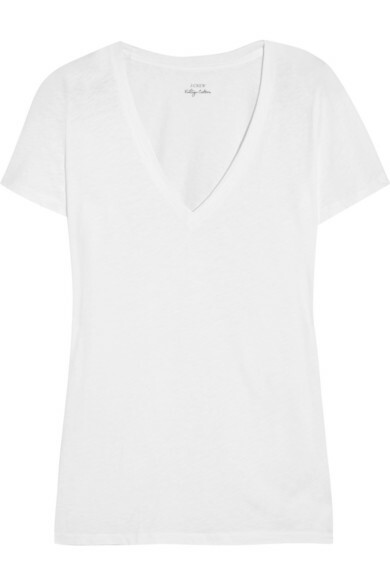 Your basic white tee won’t last forever. Days and days of wear, spills, and washes just leave them dingy. Throw out your old tees and scoop up some yummy new ones. I feel so good wearing a new white tee! 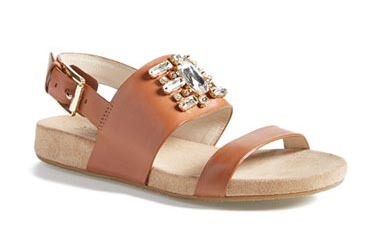 Try a glitzy footbed sandal. I feel like I’ve been singing the praises of footbed sandals forever now! They’re so comfortable and such a glam and cool way to update your spring sundress or boyfriend jeans. Invest in a luxe pair or snag an affordable style. Give colored eyeliner a shot. 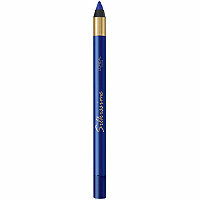 If your makeup routine is feeling boring, swap out your liner for a fun cobalt or cool aqua and line just the lower rim… keep it subtle and minimal for the rest of your face and you’ll look modern and chic. It’s been such a long time since the last episode, I feel like I don’t remember what’s going on AT ALL. 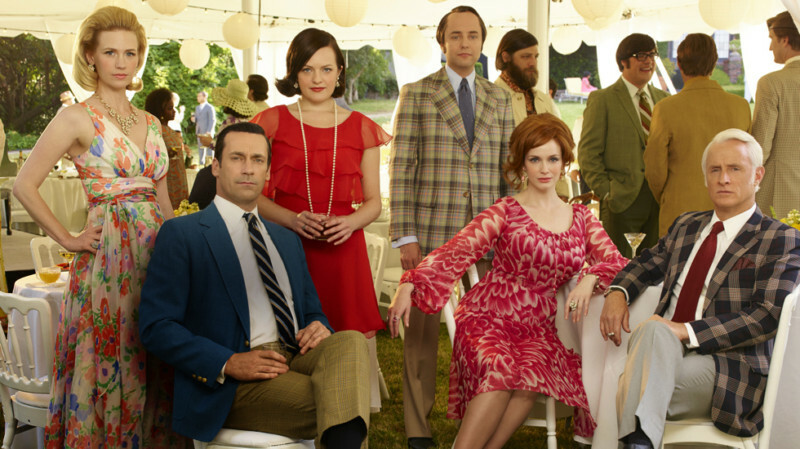 The final season premiered last night, but I’m going to DVR all the new episodes and start watching again from the beginning. Finally find a cute iPhone 6 case. I got an iPhone 6, like, two months ago and have dropped it 5 times already. Thank goodness for the tempered glass screen protector! But really, it’s time to finally FIND AN AMAZING NEW PHONE CASE. Scoop up some Express swimwear. Isn’t it shocking that Express NEVER did swim before? They recently debuted their new swim line and it really just begged the question- WHY DIDN’T THIS EXIST ALREADY? The suits are amazing, affordable, and fun- all the things Express is as a brand. That’s what I’ll be up to this month, how about you? What are you going to be trying?